OS X Lion to Hit UK Mac App Store at 1AM Tonight? “We’ve just received information from a close contact at Apple that Lion will be arriving at about 1am tonight (UK time),” according to the “Speak Apple” blog. The site contends today’s announcement of iTunes Connect maintenance is due to last-minute preparations before Lion’s release. 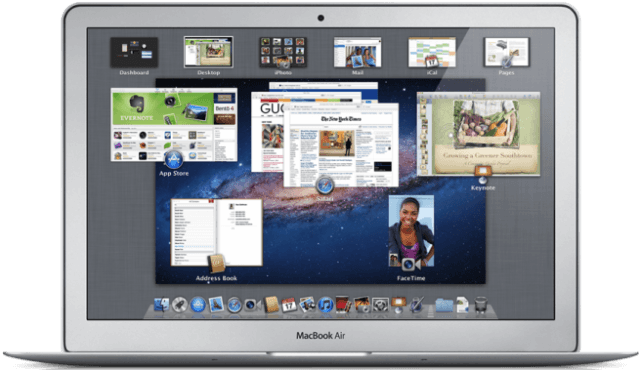 Apple has already released a number of beta versions of Lion and said the new OS styled after its iOS mobile software would be released this month.